As an interior design company newly entering the Hong Kong market, we were tasked with the mission of sharing CM Concept's philosophy and differentiating the brand by creating a unique identity. 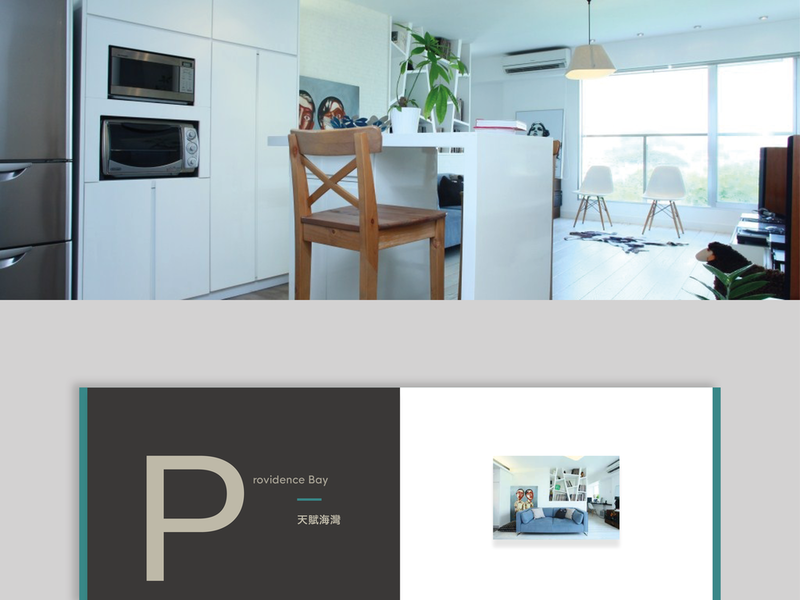 We shared CM Concept’s philosophy of maximising small living spaces through logo design and the creation of an interior design portfolio, giving the company a voice and distinctive identity in the Hong Kong market. Drawing an association between CM Concept’s philosophy and its name, we devised the tagline: “possibilities in every centimetre”, which was utilised as a central motif in our designs. The company’s new logo not only represents its name “CM”, but also alludes to a floor plan. Combined with the use of rich blues and greys, our logo design utilises iconography and speaks to a contemporary audience in Hong Kong. Similarly, we designed CM Concept’s portfolio to showcase their previous work to a new audience in the city. Utilising bilingual copy, the petite publication is image led and ergonomic. Letting clients browse the company’s work in digestible sections, and take home a piece of CM Concept’s philosophy. We designed CM Concept’s brand identity, amplifying the new interior design company's voice.